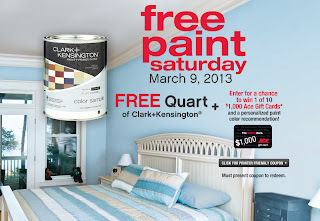 Deal Alert #2: Free Paint! Ace Hardware is giving away free paint today! Go here to get your coupon, then head on over to your local Ace Hardware store and pick out your free quart of Clark + Kensington paint. It doesn't get any better than free! If you have been wanting to make those fabulous wool dryer balls, today is the day to go buy yarn at Jo-Ann Fabrics and Crafts. 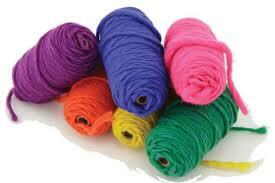 They are having a one-day sale with all yarn 40% off. Go get 'um!